75 South to Williamstown Exit (#154), L at stop sign, R on Hwy 25, go 1 mile to flashing light, turn L on Hwy 36, go 2.5 miles, turn Left on Ashbrook, go 3.5 miles to a T, turn R on Old Cynthiana, L on Harrington. Property starts 1/4 mile Right. Beautiful site for building your Custom Home or Hunting Cabin. 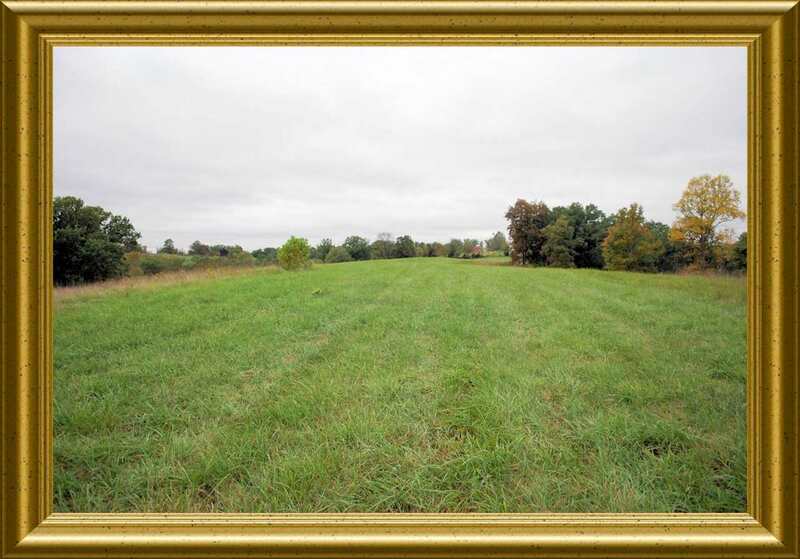 This lovely tract of land consists of 29.2 acres (Tract #1.) and offers quiet, country privacy with wonderful views from all angles. Great for hunting, recreational, ATV riding.and has a barn & small pond that would be excellent for horses. 300 ft frontage is already cleared for building and water is available at the road. Only a short drive to Williamstown & I-75 makes this location convenient. Seller wants an offer and an opportunity to welcome you country living!